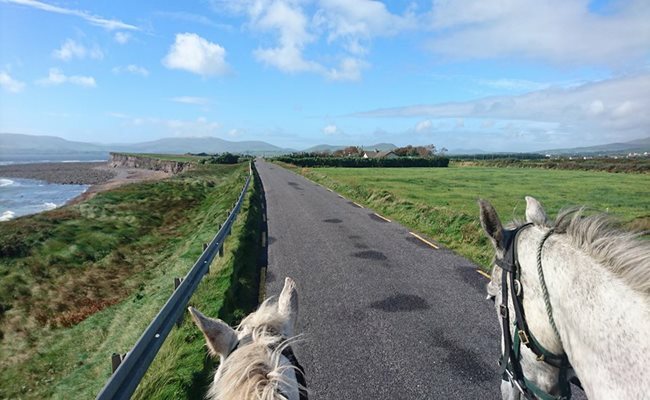 The Ring of Kerry is world renowned for its awe inspiring natural Landscapes from the lakes of Killarney to Skellig Michael and everything in between. 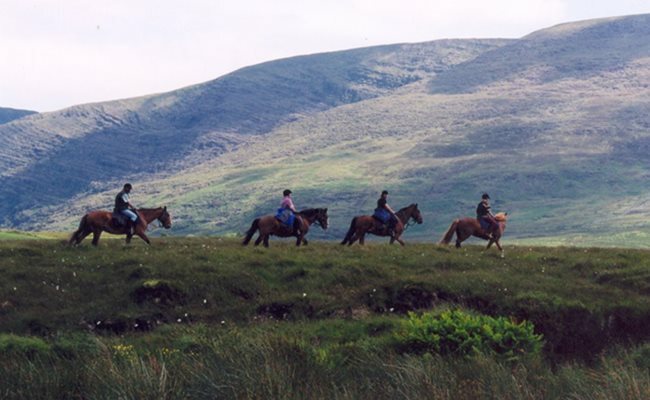 The Ring itselfs is a driving route around the Iveragh Peninsula in southwest Ireland’s County Kerry. 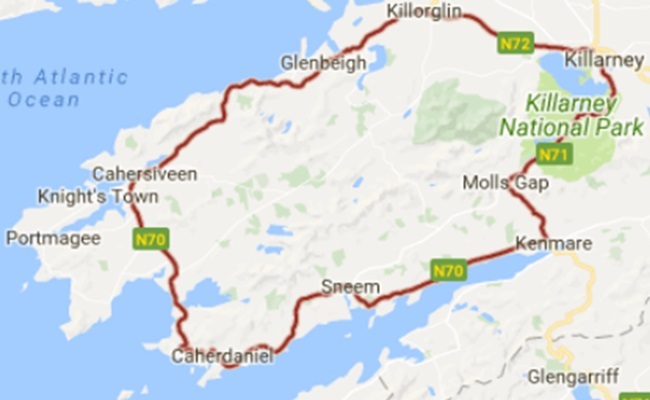 The route itself measures 179km-long. 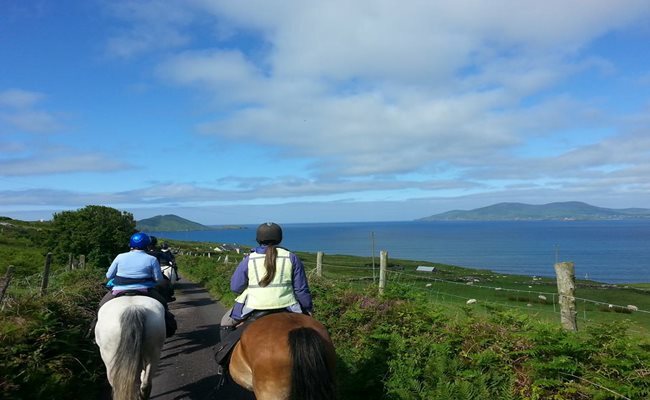 taking in the coastal and mountainous landscapes and some of the most beautiful villages in Ireland. 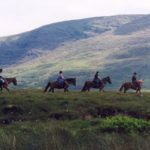 People often remark on how unspoiled this region is and it truly is the outdoor enthusiastic paradise. 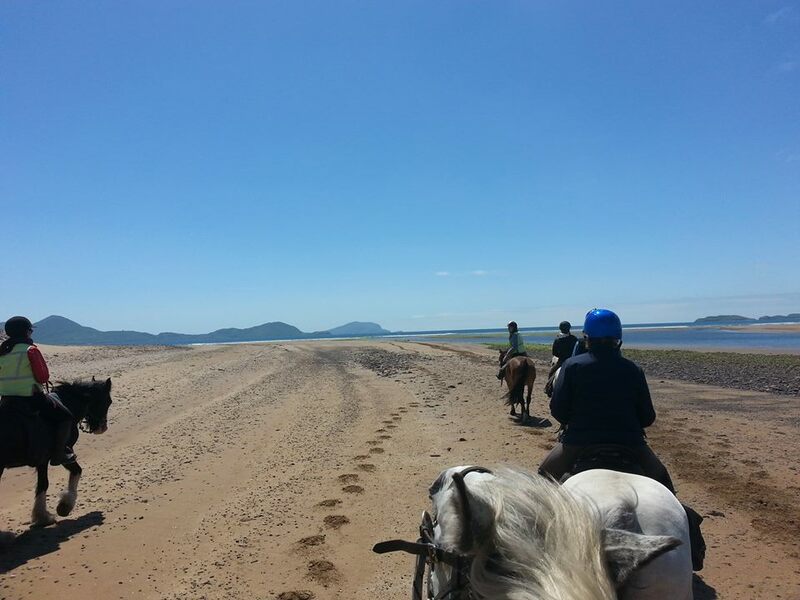 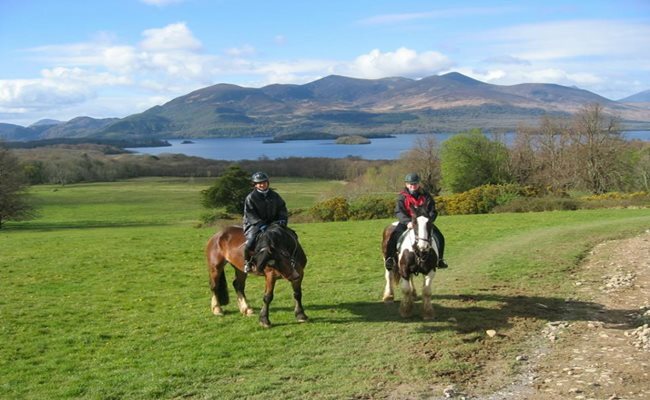 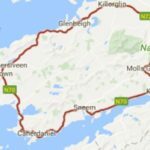 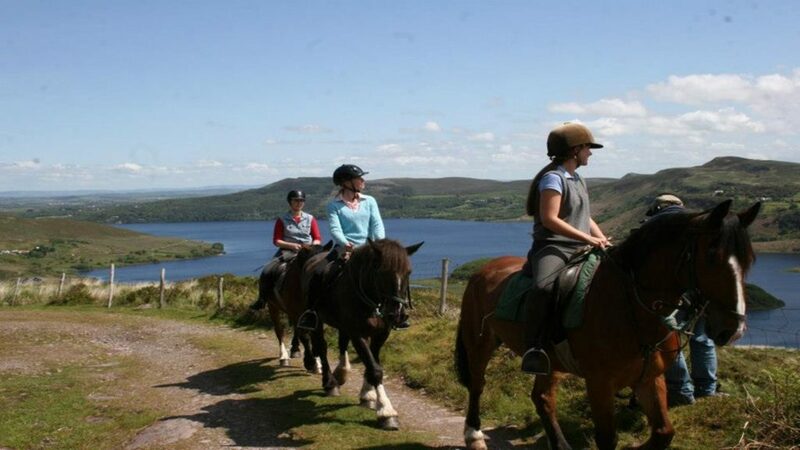 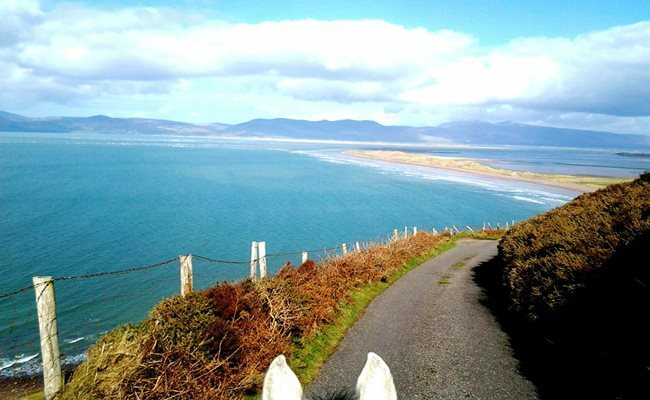 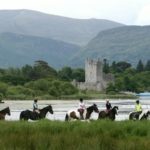 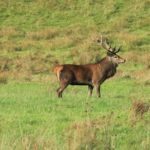 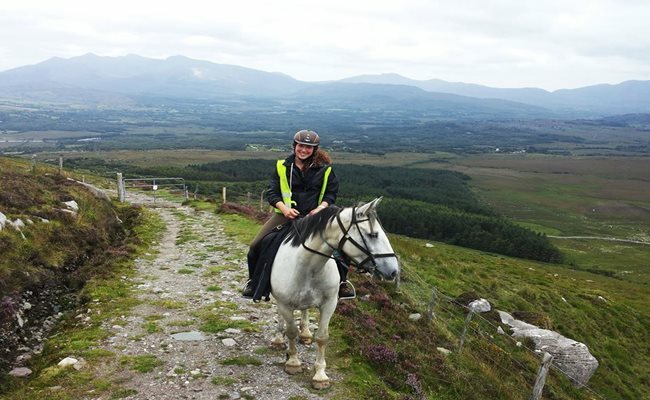 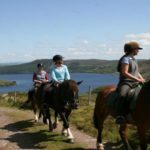 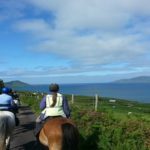 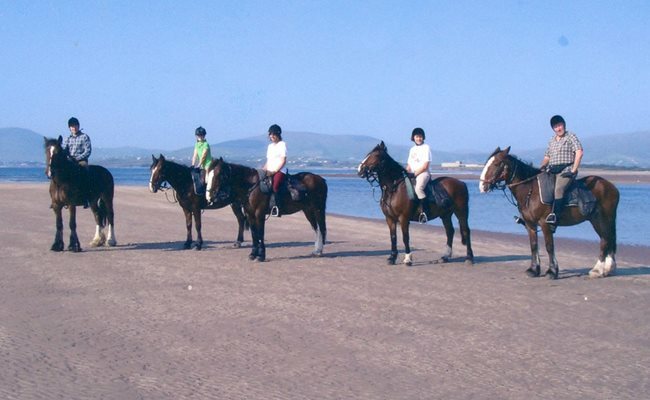 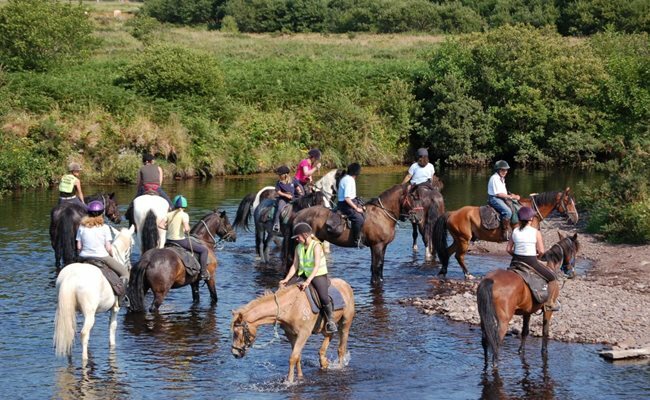 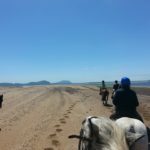 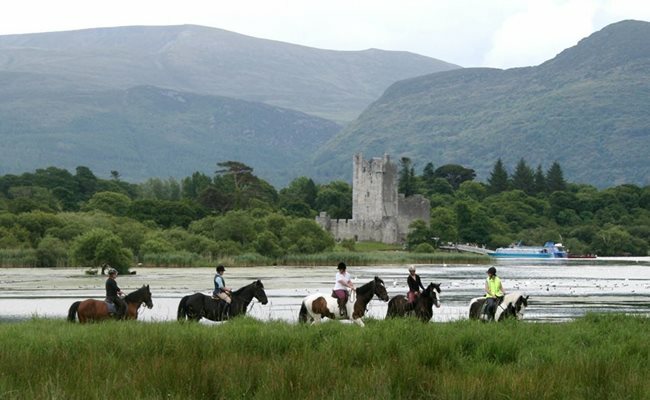 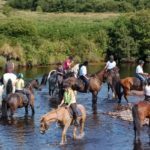 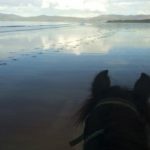 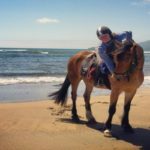 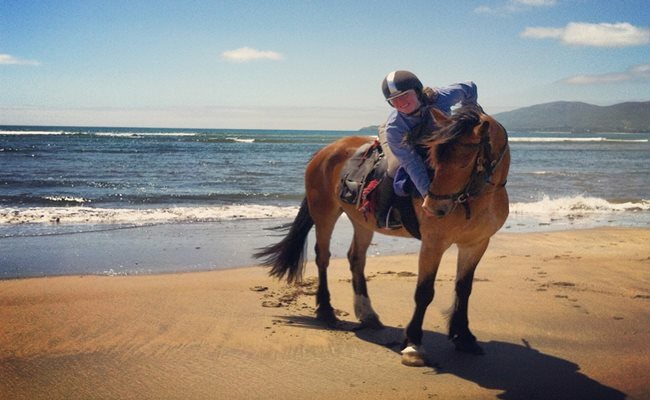 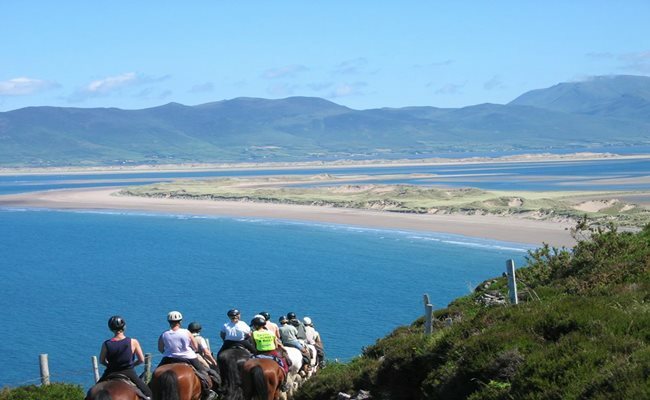 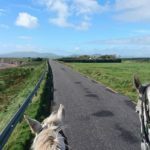 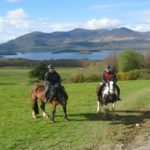 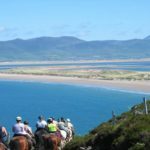 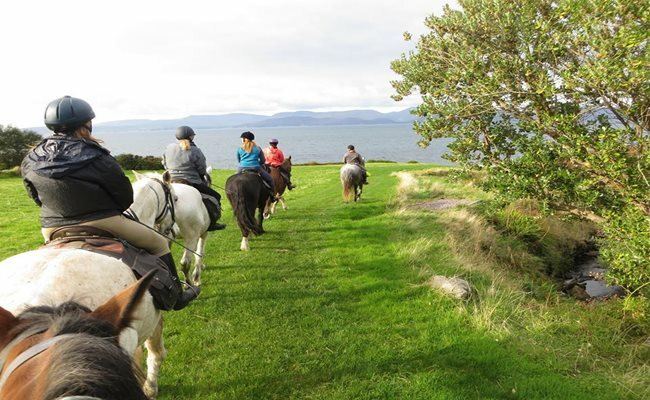 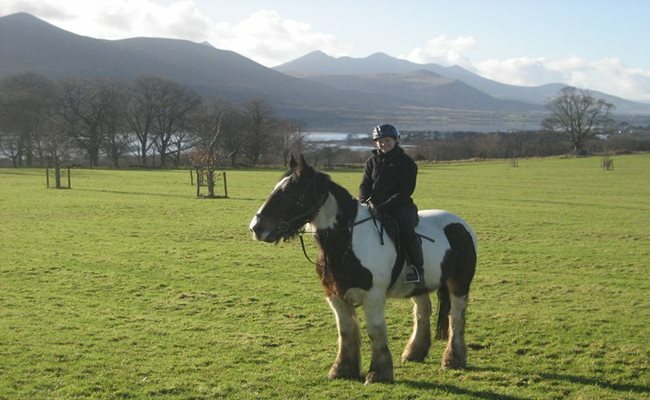 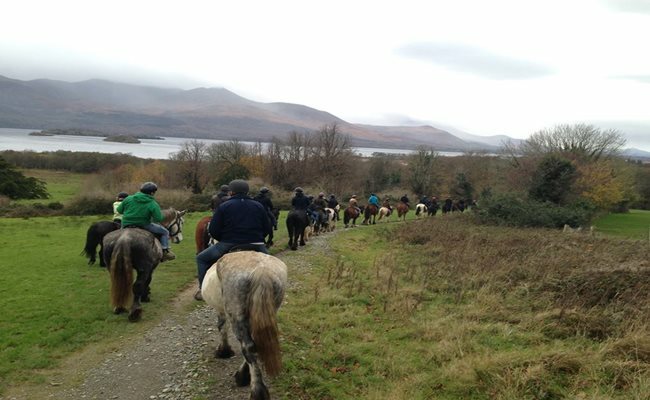 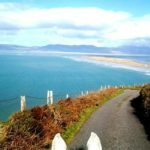 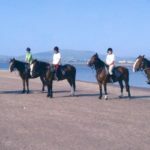 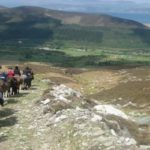 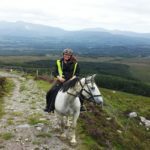 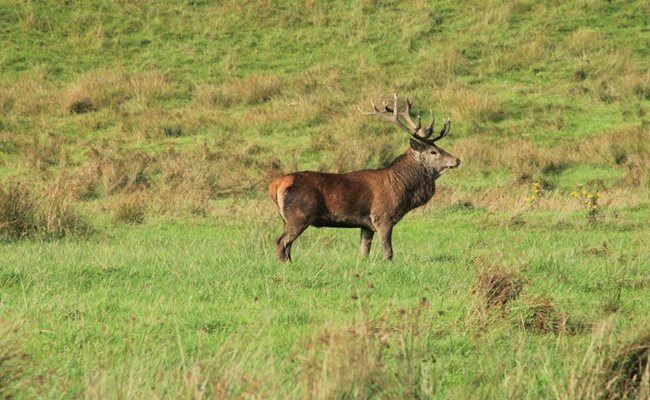 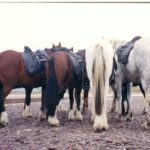 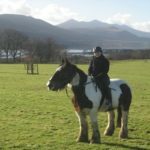 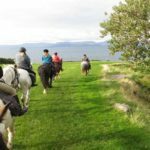 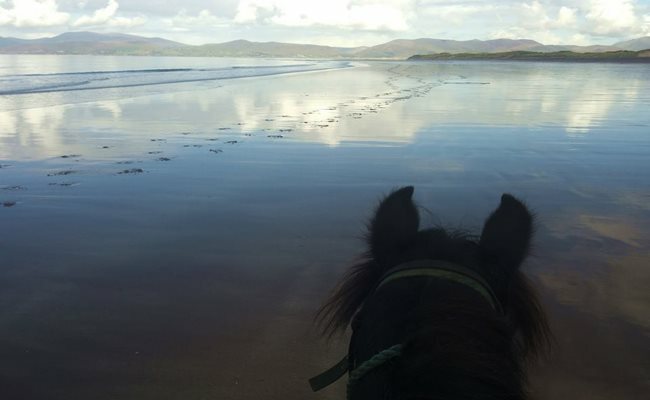 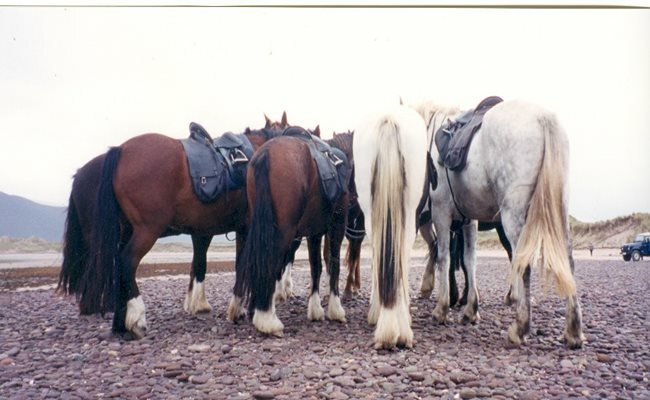 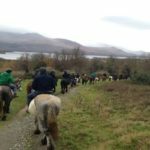 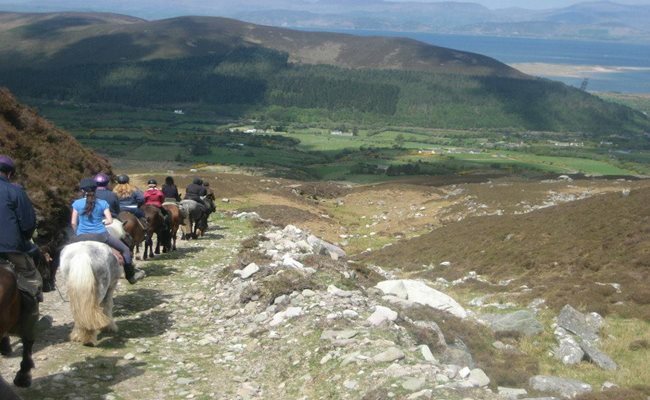 In this page we have added a gallery of some of the highlights you will see on one of our trails here with Killarney Riding Stables.